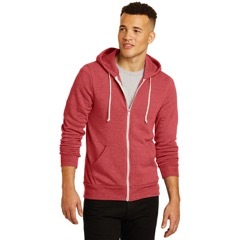 Warm them up to your brand with these custom embroidered hoodies. Our assortment of Men's and Ladies' styles can be mixed and matched. 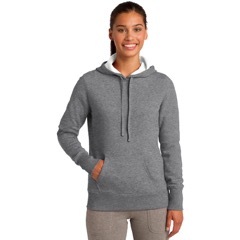 We're sure you'll find the perfect branded hooded sweatshirt for your occasion.